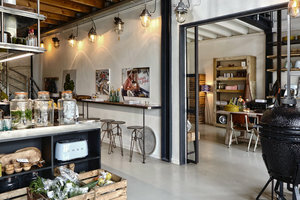 This unique space is situated close to Haarlemmerplein in creative West. 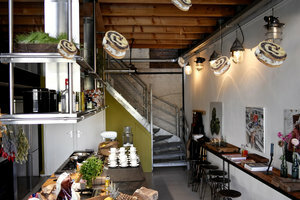 This cozy space is perfect for a Pop-Up Store, Food Pop-Up or Corporate Event. 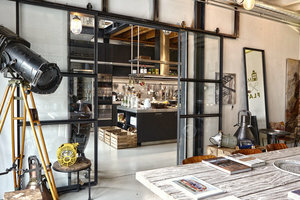 This creative space has an inviting frontage with a sleek window display that fills the space with a bright natural light. 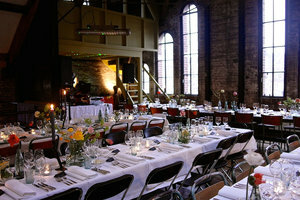 This welcoming venue is cozy with tasteful interiors of wooden floors and white walls on both floors. 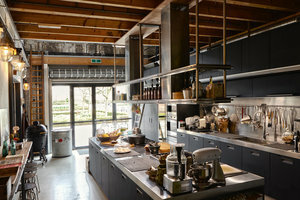 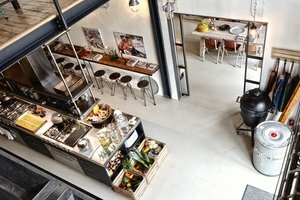 With facilities including a complete kitchen and shelves as well as furniture, this space can accommodate a range of unique events. 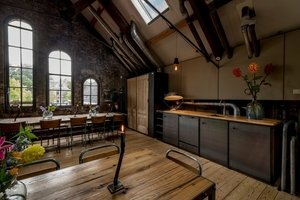 This beautiful space is situated in trendy West close to the Gashouder. 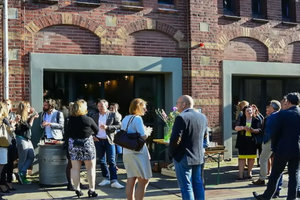 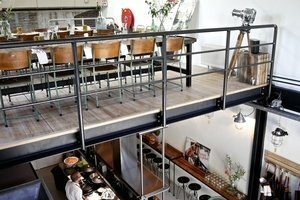 It is an amazing venue to host unique events, workshops and product launches.